We know that a lot of parents have problems finding affordable childcare during school holidays, at just £12 per day we offer a solution to many a parents problem. If you are able to share this with your students, parents and families in any way we would really appreciate it. 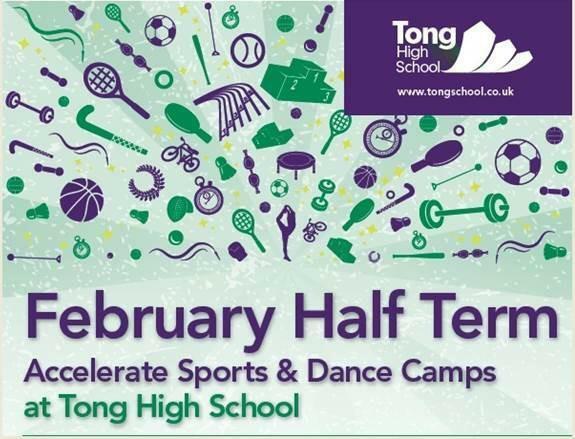 Only 5 weeks until the February Half Term Holidays! Please note that due to the increasing popularity of the Camps payment must be received in advance to secure your place. Bookings made on the day will only be accepted if capacity has not been reached.